Item # 297551 Stash Points: 1,998 (?) This is the number of points you get in The Zumiez Stash for purchasing this item. Stash points are redeemable for exclusive rewards only available to Zumiez Stash members. To redeem your points check out the rewards catalog on thestash.zumiez.com. 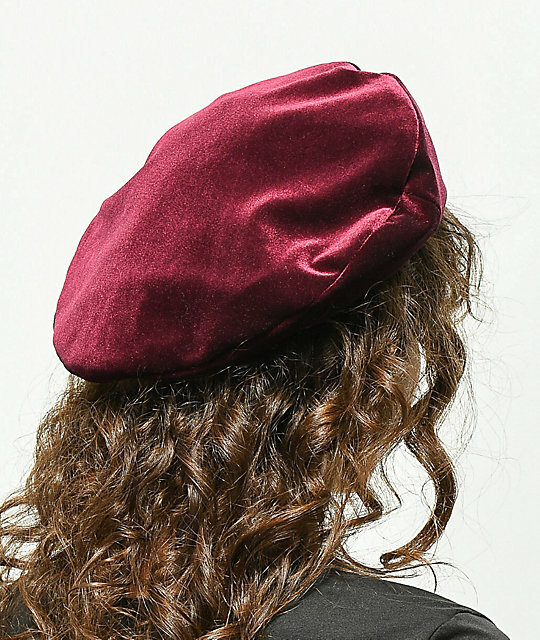 Take your casual outfits to the next level with the Audrey Wine Beret from Brixton. 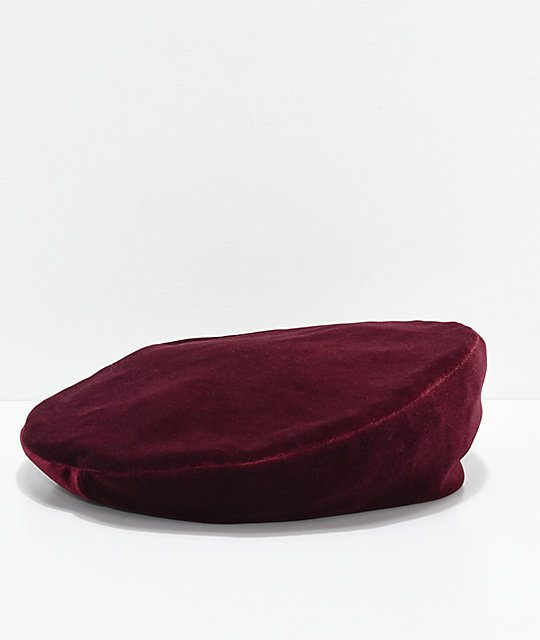 Coming in a burgundy colorway, this soft velvet hat instantly adds a touch of chic style to your daily outfits. Audrey Wine Beret from Brixton. Satin finish lining with Brixton logo.